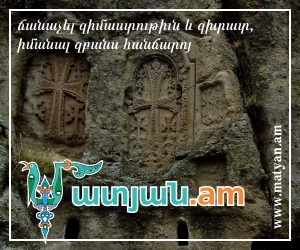 On July 13 Armenian Ambassador to Georgia Hovhannes Manoukian had his next visit to the Samtskhe Javakhk region of Georgia which is populated with Armenians. As the press and information department of Armenian Ministry of Foreign Affairs informs Armenian Ambassador had a meeting with the newly appointed governor of the region Ivane Tsiklauri. During the meeting the parties had a discussion over cultural, economic and social cooperation between Armenia and Georgia. Ambassador and Governor shared ideas on regional economic program, on some social programs and the necessity of protecting Armenian identity in the region. Some agreements on issues of bilateral interest were got. On the same day Ambassador Manoukian participated in the opening of the St. karapet restored Church in Akhlqalaq region, Kardzakh village. The ceremony was led by the Primate of the Georgian Diocese of the Armenian Apostolic Church, Bishop Vazgen Mirzakhanyan.